Looking for a photo booth for your wedding at Redworth Hall? 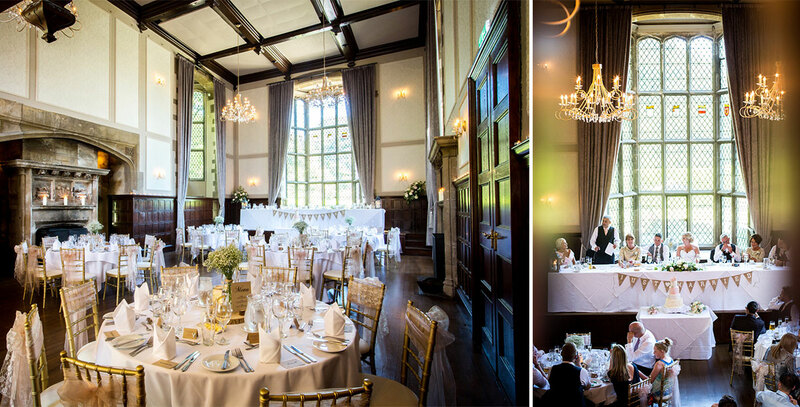 We cannot wait for the Redworth Hall wedding show this weekend 13th January 2019 and a chance to showcase our amazing booths. We will have our Vintage Photo Booth at the show with the stunning Bunting background, so come to the wedding exhibition and take a look. The Vintage Booth is hand crafted from oak with a stylish look that will compliment your event at Redworth Hall. The wedding show is being organised by Darlington Weddings and more information and free tickets can be obtained from them. The event starts at 11am and I look forward to seeing you there. The photo booth looks fantastic in the Great Hall of Redworth Hall and will create a fun atmosphere for your guests. It provides the perfect opportunity for family members, bridesmaids and groomsmen to have a laugh great fun after enjoying a few glasses of champagne! All our photo booth packages are a fully inclusive cost with no hidden additional charges and we guarantee they will be enjoyed by all your wedding guests. Come to the show to see more and have a go in the booth to see how much fun it can be.